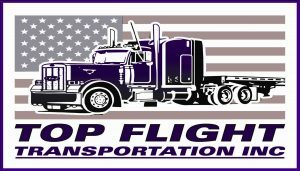 Thank you for visiting TOP FLIGHT TRANSPORTATION, INC.
Top Flight Transportation is a fully licensed transportation brokerage founded in early 1989. We have experienced amazing growth for nearly three decades and are committed to excellent customer service and complete customer satisfaction. The majority of our work is with flats/step decks and vans. 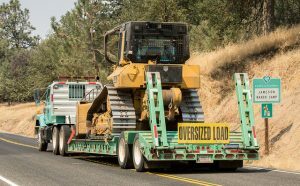 We also pride ourselves in moving loads which require specialized equipment for freight that is over-dimensional (too wide, high, heavy, or long) or has other unique needs. 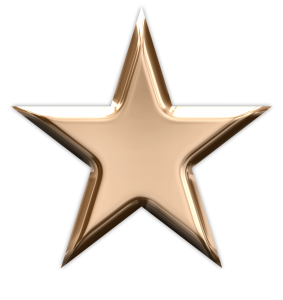 Click on an individual’s name for full profile. Click here to find out about our Employment Opportunities.